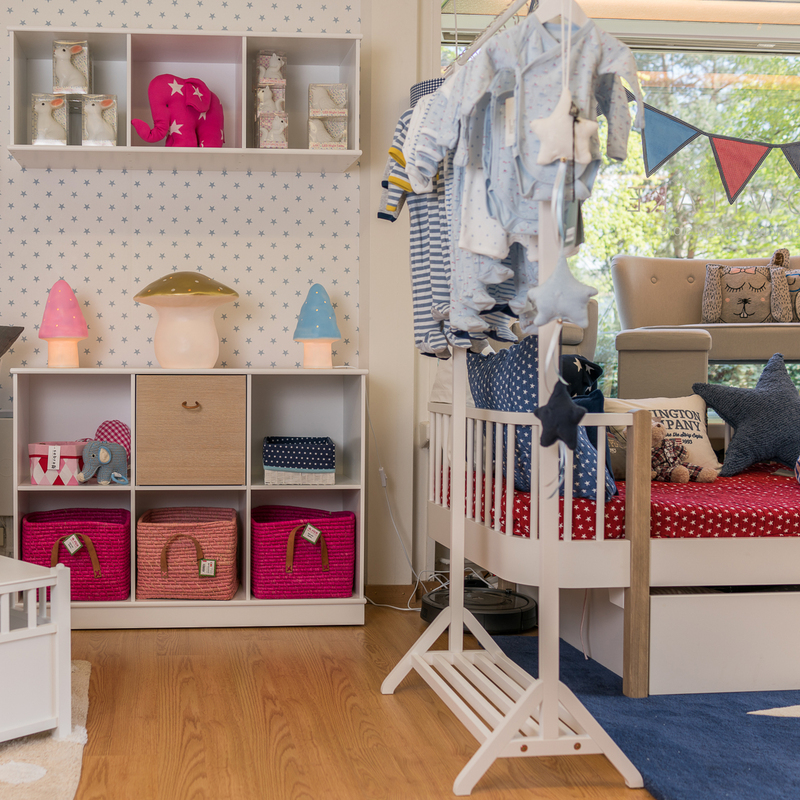 Snowflake has always offered a particularly lovely, exquisite selection of children’s furniture. And as so many other pregnant women, I’ve also scoured the store in search of an initial set of equipment. But now the kids have grown out of their baby beds and it’s time to revisit the topic of children’s furniture. With fond memories of my earlier visits, I set off for Snowflake. 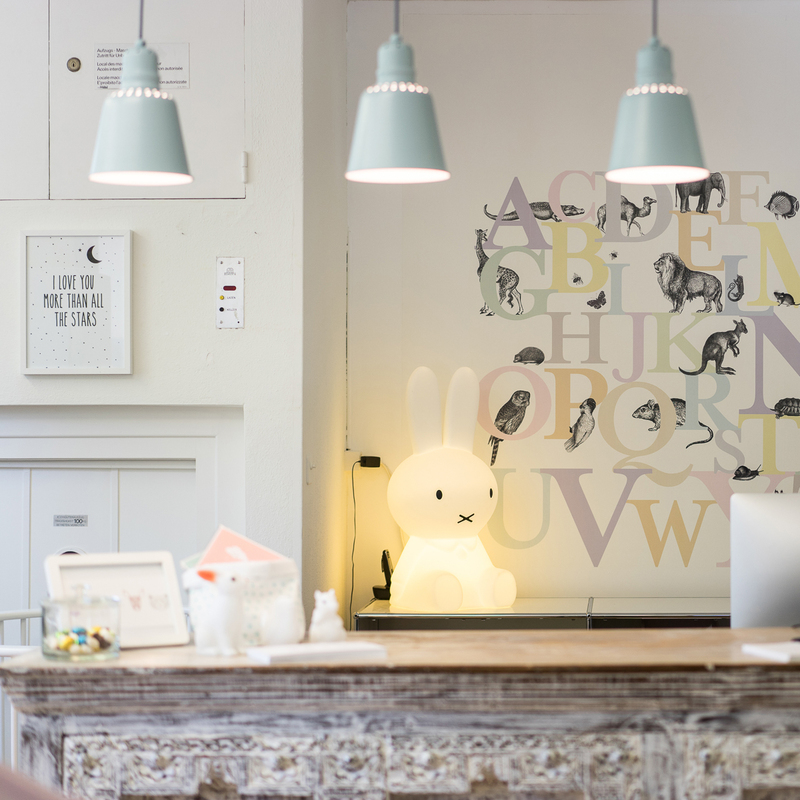 Sara Hurler- owner of Mysukha- is currently managing the store, which alongside an extended selection of children’s furniture now also offers plenty of beautiful, trendy accessories for the kid’s room. The selection of children’s furniture in Snowflake is astoundingly large. 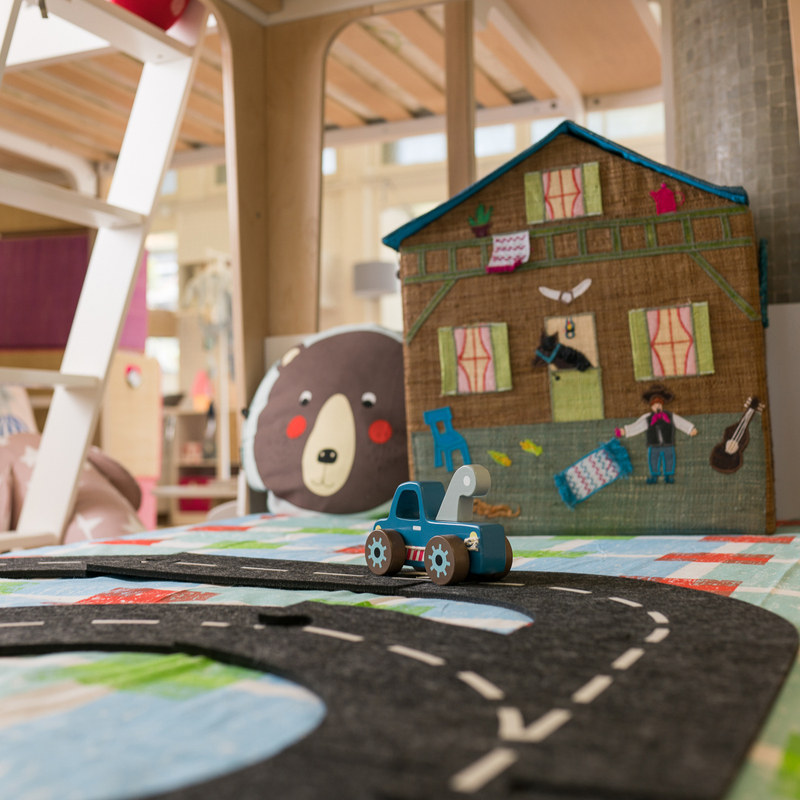 It includes the urban and classic line “Wood and Seaside” by Oliver Furniture, trending brands Leander and Oeuf NYC, Isle of Dogs’ wonderful play-beds which can have personalised motifs or names hand-painted on, as well as individual designs by up-and-coming label Mimm from Hamburg. 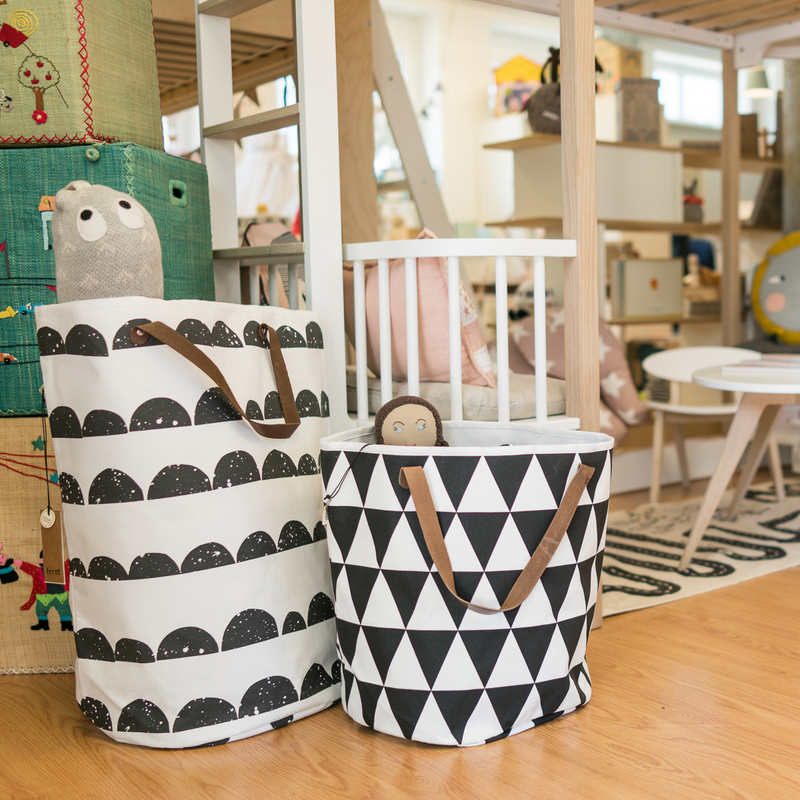 All stylish furniture for babies and kids alike. 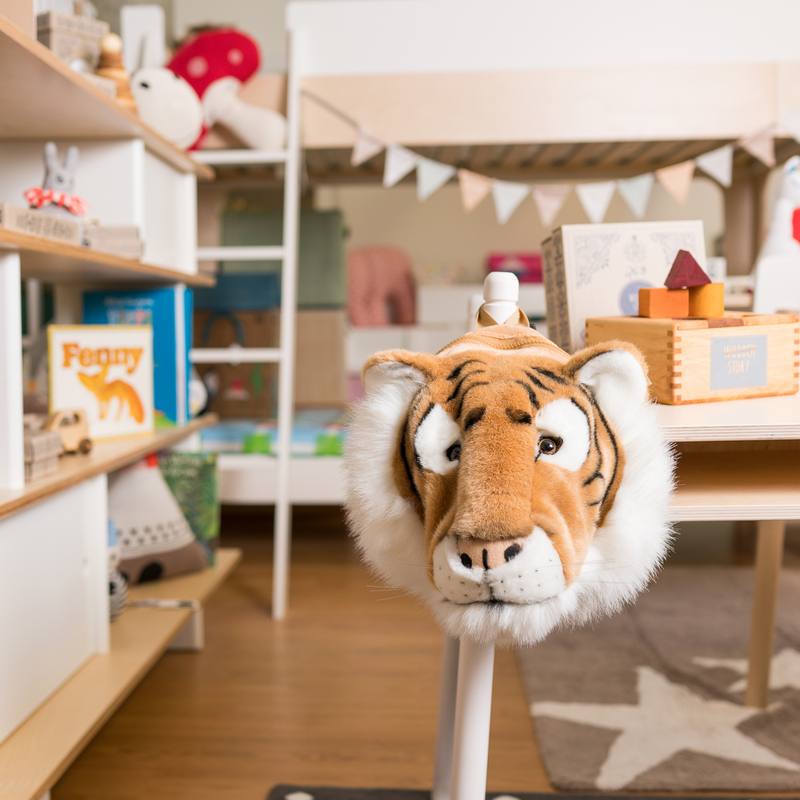 But what would the kid’s room be without all of the adorable accessories that give it its charm and individuality? 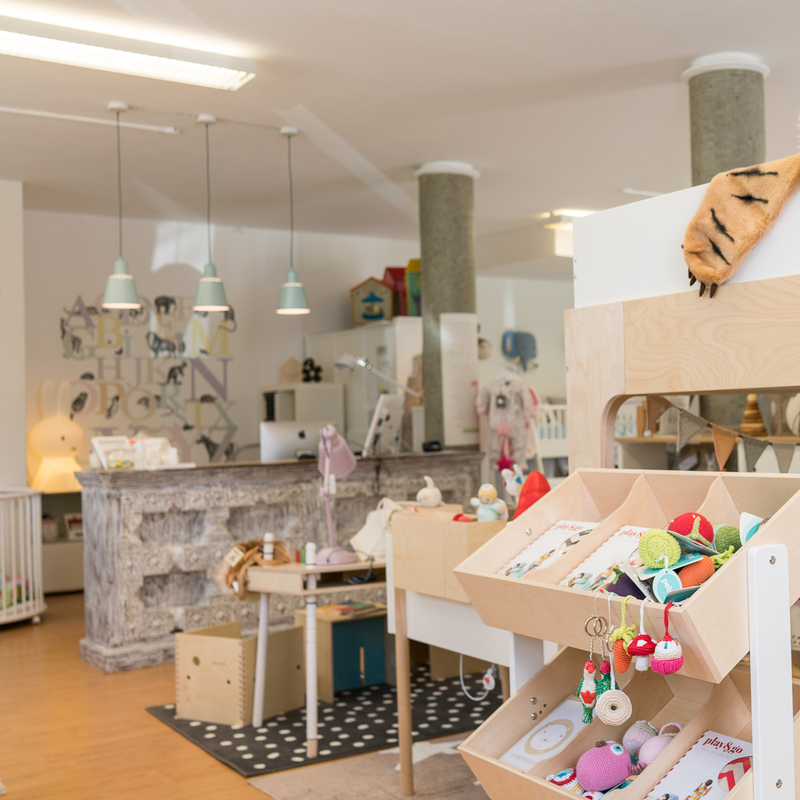 The big highlight of the store is definitely the wooden car by Jupiduu, which Prince George also received for his first birthday. And to be honest, I don’t think anyone wouldn’t entertain the thought of buying it at first glance, even just for a moment. But there’s plenty to find at Snowflake for the smaller budget as well. Sara tells me that the ball pit by Minibe is especially popular with its design and colour-coordinated balls. The tables and award-winning “mouse chair” by Nofred are also big hits in the children’s rooms. 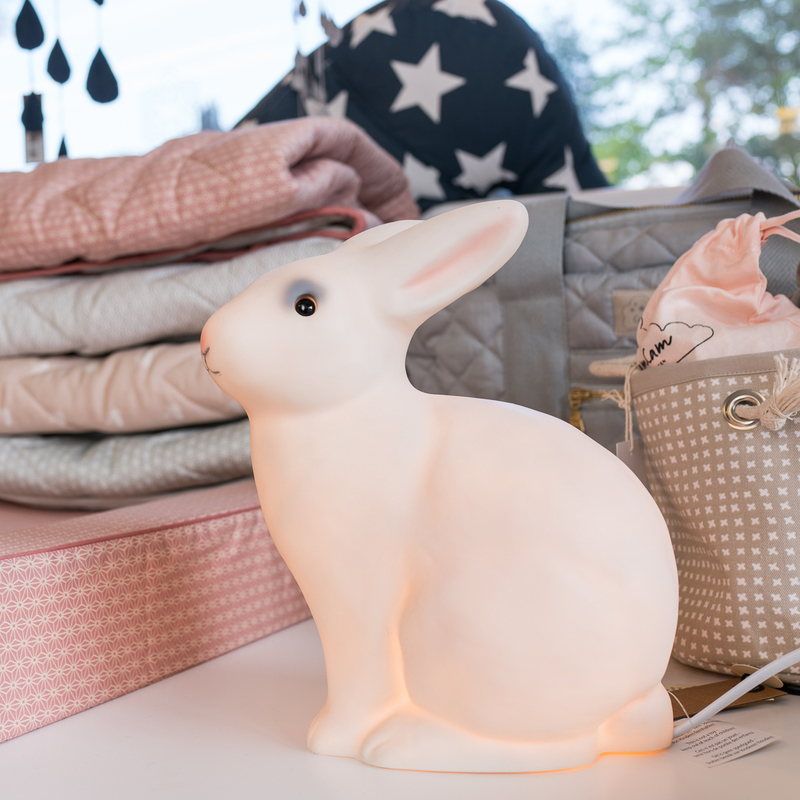 I eventually leave the store with an order for the anthracite-coloured bunk bed by Bopita and a gift from an adorable collection by Liewood, a Danish label that creates particularly cute bathrobes, washcloths, towel cloaks, and bibs, optionally with a panda, rabbit, or cat design. But my wishlist is still long. At the very top, the incredible carpets by Oyoy and Lorena Canals, which I’ve fallen in love with on the spot. I’ll look at these more closely this summer at the latest, when I’ll be seeking out Snowflake once again after its move to Greencity between Allmend and Zürich Leimbach in Sihltal.